Every once in a long while, the whole world is treated to a replay of the biblical “David and Goliath” story. The second decade of the Third Millennium is just such a time. The location of this rapidly unfolding high drama happens to be roughly the same location as the first casting of “David and Goliath”—the Levant. However, there is one very significant difference in the latest re-enactment of this End-Time blockbuster—David has a female companion who is helping take down Goliath, once and for all. Not only that, David’s helpmate in 2018 is a quite beautiful, English-speaking, Sunni Muslim woman who was born and raised in London by Syrian parents. 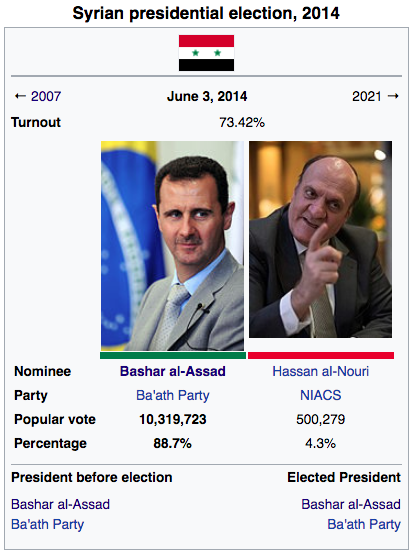 If ever there was a power couple in the post-modern era, who derived their power from on high and not from the Rothschild banking cartel, Syrian President Bashar al-Assad and First Lady Asma Al-Assad are it. As a modern-day “David”, Bashar al-Assad has gone up against “Goliath” which has taken the form of the Zio-Anglo-American Axis (ZAAA). This husband and wife team has literally taken on the British American Empire in a way that no other mortal or nation-state has dared to do in the modern era. 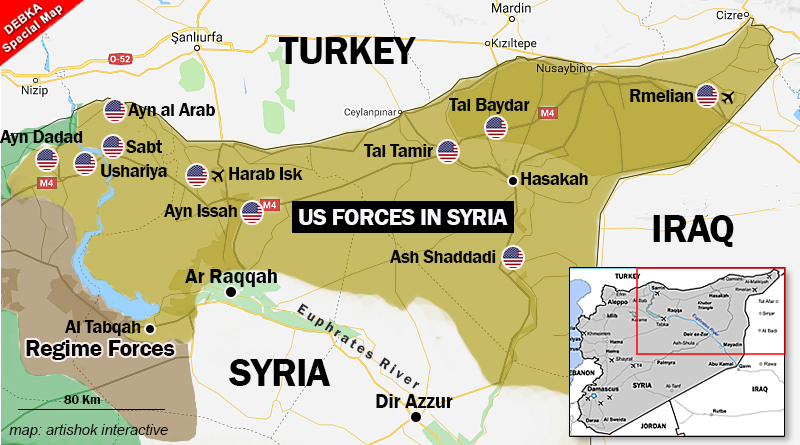 What follows is the highly improbable story of how the Syrian president has prevailed against all odds against the most powerful military members of the NATO alliance which have aligned with other Mideast powerhouses such as Israel and Saudi Arabia. 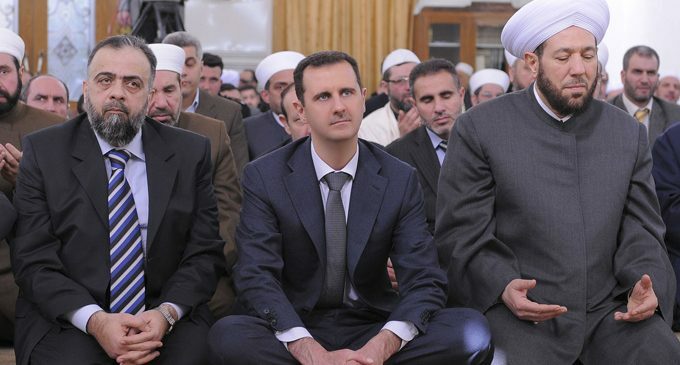 That Damascus is still standing, and currently being governed by the Assad family, is as inconceivable as it is miraculous. 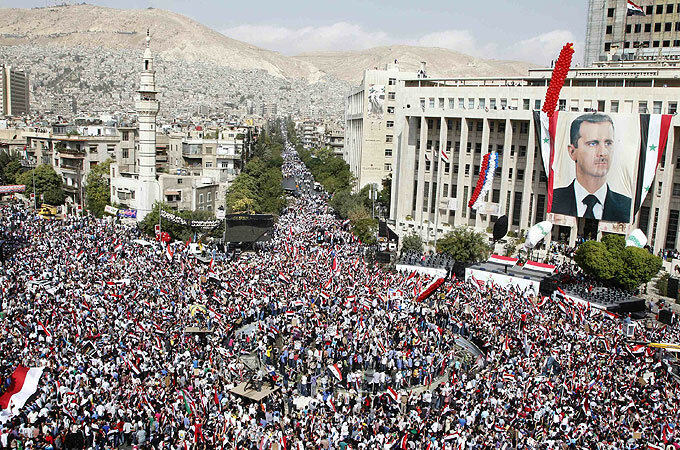 How the Syrian president has succeeded is detailed in the following article. There’s an old yet highly relevant adage that says: “Behind every great man is a great woman”. 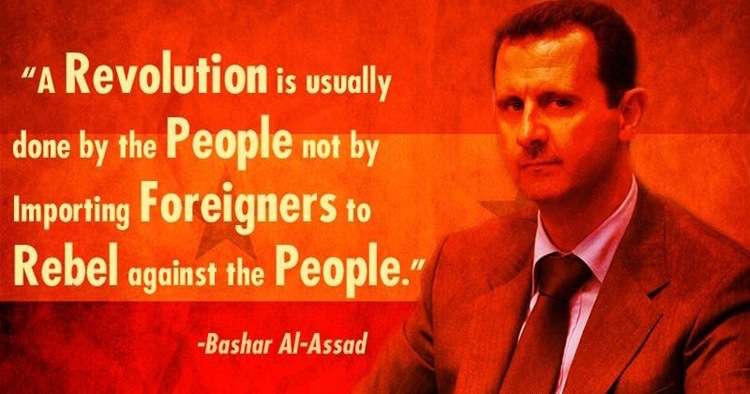 There is perhaps no better example of this truism than the marriage made in heaven between Bashar and Asma al-Assad. The First Lady has weathered horrendous storms, both personal and political, that no presidential wife in the Middle East has ever experienced. Her story is one of simply supporting her “David”, no matter what the cost, no matter what the sacrifice. What follows is the well-hidden back story regarding the First Lady of Syria — Asma Al-Assad — that will never be published by the Mainstream Media. To read this accurate and untold account of her extraordinary journey through the apocalyptic Mideast battleground will quickly reveal her tremendous courage, intestinal fortitude and remarkable heroism. You won’t find a more courageous couple in the present age than Bashar and Asma Al-Assad. There’s a very good reason why the British American Empire will not allow true heroes like them to emerge in the Third Millennium. It’s the very same reason that the Empire eliminated JFK, RFK, MLK, Malcolm X and many of heroic personages of the 20th century. Deathly afraid, as a matter of historical fact. This is why there are no more homegrown heroes in America, the Military Arm of the New World Order. To permit brave leaders such as the Assads to really make their mark on the planetary civilization would be the death knell for Empire. N.B. The article posted below lays bare what even the Alt Media will not publish. 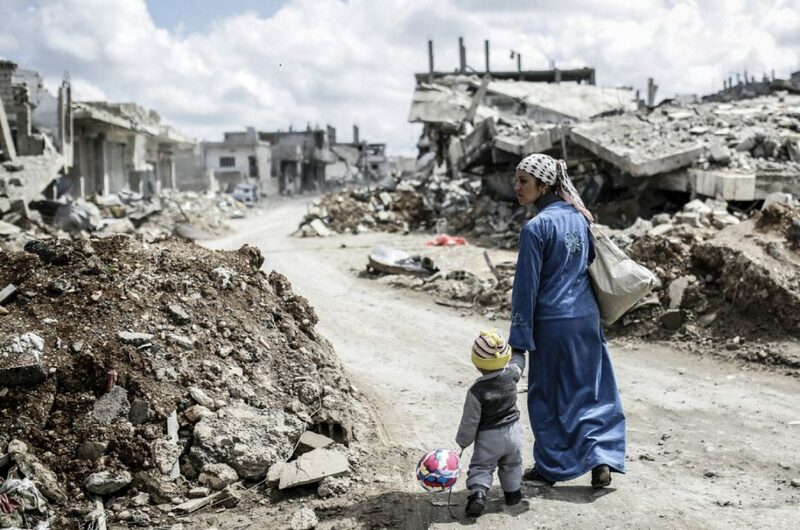 Really, why is even the truth-telling Fifth Estate so reluctant to disseminate a factual account about the unparalleled accomplishments of the Assad family? If alternative news websites do post anything of merit about them, the news report or commentary is always qualified with disclaimers about how they don’t support President Assad’s so-called “brutal dictatorship” … as they rightly defend his innocence concerning the latest false flag attack perpetrated by the U.S.-led military alliance (which includes ISIS, Al-Nusra Front and other Al-Qaeda terrorist splinter groups). This inconvenient fact of Middle Eastern life is why the MSM organs of propaganda have had to work so hard to smear him. They know that they must spew as much falsehood as necessary in an attempt to completely destroy his stellar reputation and ruin his great legacy.